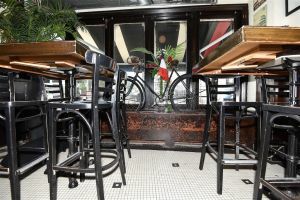 For many years, a restaurant at Yonge and Manor Drive, has been a favourite go to place for eats and drinks. Coquine, as it is presently known, has gone through several “rebrands” over the past few decades. 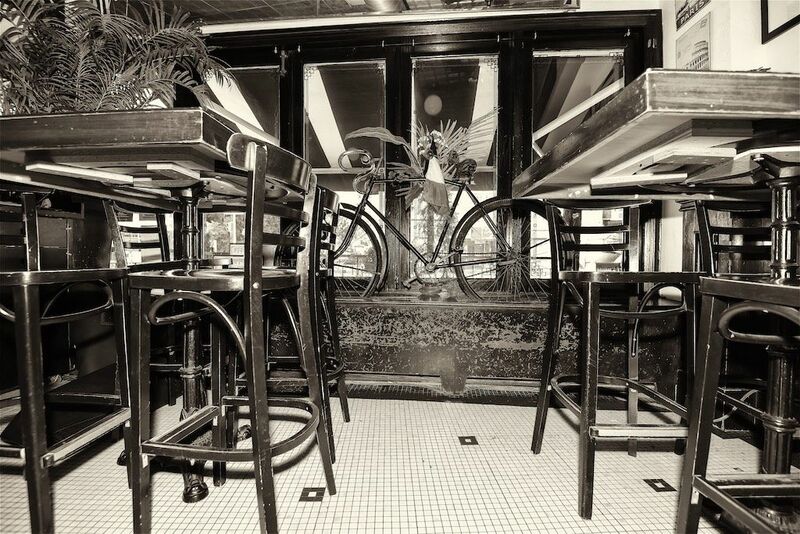 It was originally known as Mediterraneo which was known for fine Italian food – dating back to the 1990’s. It has been a favourite of mine ever since! 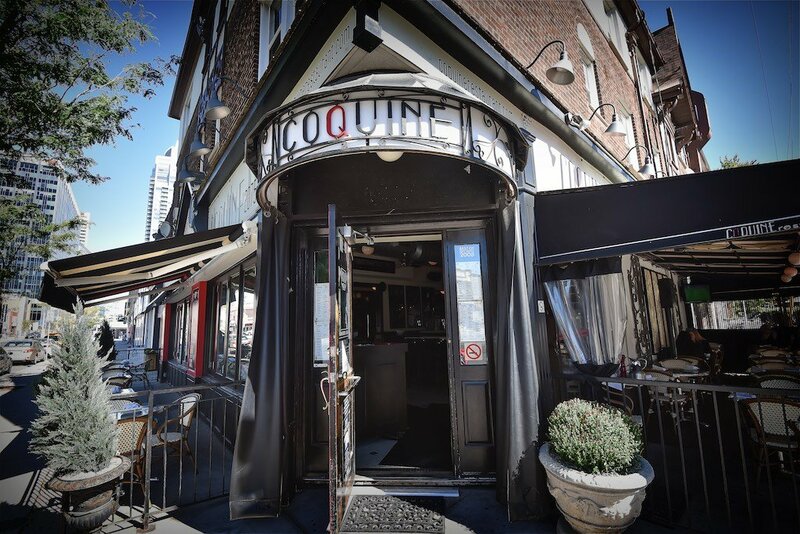 Whenever you enter Coquine, you will be greeted by friendly and professional staff. Staff that work here are genuinely hospitable and friendly. The atmosphere is always upbeat and pleasant, with comfortable furniture and decor.It is the type of place you immediately say “I want to be here!” This block on Yonge Street has changed over the past 10-years as some store owners have been pushed out unfortunately. One place gone is Testa Uomo, a fine Italian clothier store for men. They moved up Yonge near Lawrence several years ago. 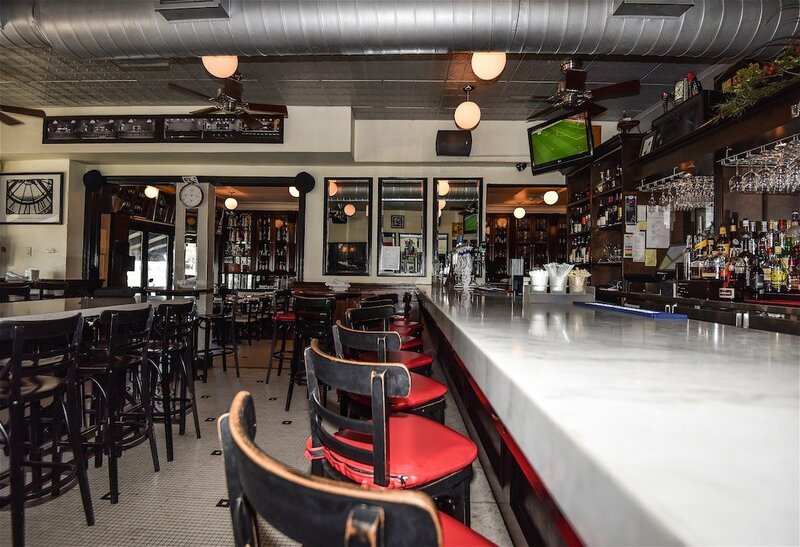 The owner of Testa Uomo, Frank Creatura, still walks into Coquine like he owns the place! The cuisine is always done to perfection, may it be at lunch, dinner or brunch on the weekends. Coquine offers a tasty meal on any day at a very reasonable price. Brunches (weekends only) are well under $20 while lunches and dinners are in the $20 to $35 per plate range. 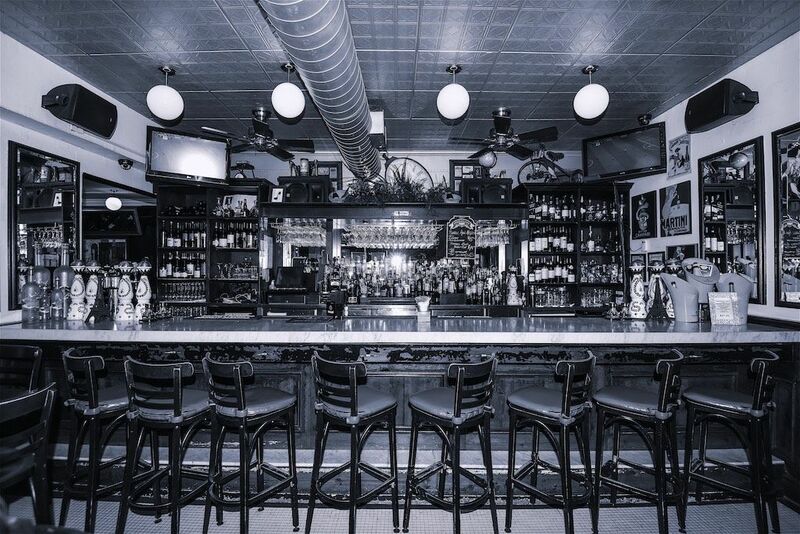 They always compliment patrons with appetizers and other consumables without asking. This is just another example of their hospitality and making you feel welcome. 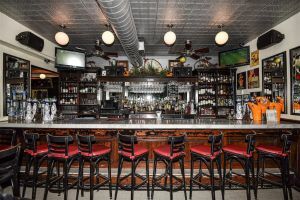 If you’re on a first date, 1,000th date or if you’re alone, Coquine is the go to place for eats and drinks when in midtown Toronto. You will always feel welcome and have a great meal and experience. This entry was posted in Bistro, Brunch, Coquine, Coquine Restaurant, Diner, Dining, fine dining, Food, French dining, Lunch, Midtown, Ontario, photography, Restaurant, Toronto, Yonge and Davisville, Yonge and Eglinton, Yonge Street and tagged bar, Bistro, Coquine, Coquine Restaurant, Dining, Midtown, Restaurant, Toronto.